Hey guys! 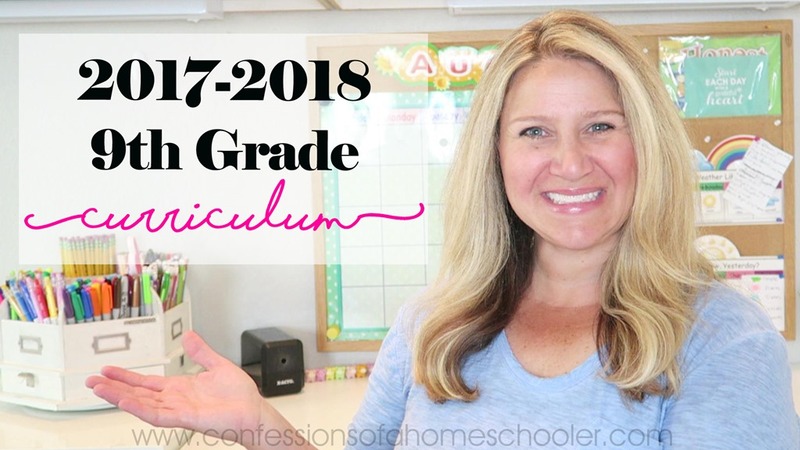 Today I’m sharing our 2017-2018 9th Grade homeschool curriculum with you. I’ll also be sharing our other curriculum picks for grades 3rd, 6th, and 8th grades soon as well. 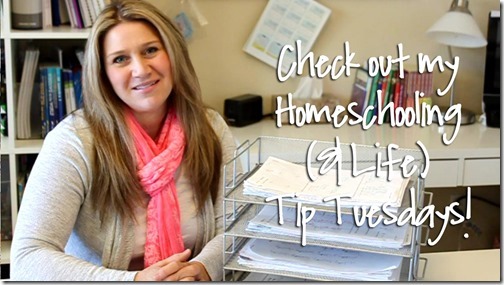 If you would like to see what my 9th grader will be doing this year watch our 2017-2018 9th Grade Homeschool Curriculum video here! 4-H: Horses or Dogs we’re still deciding! And that’s it for our 9th grade curriculum line up this year! I’ll try to do a mid-year update to let you all know how it’s going. We’re trying some new curriculum this year, so that’s always exciting! Are you giving credit for the Rainbow Science y2 biology? I am considering Rainbow Science for my 8th grader! Would love to hear your thoughts! The link for the Bible devotion is not working. Can you share a link to order the Holt Literature? Howdo get involved with the local school district to take optional classes? 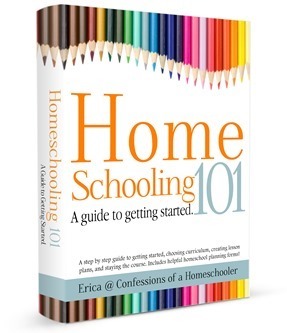 You’ll need to contact your local school district and ask if they have any programs like that for homeschoolers in your area. If you have specific questions you’re welcome to email me. Do you use the teacher manual for vocabulary workshop? On the website it says you have to be an institution to buy? I didn’t use it I just purchased the student workbooks.